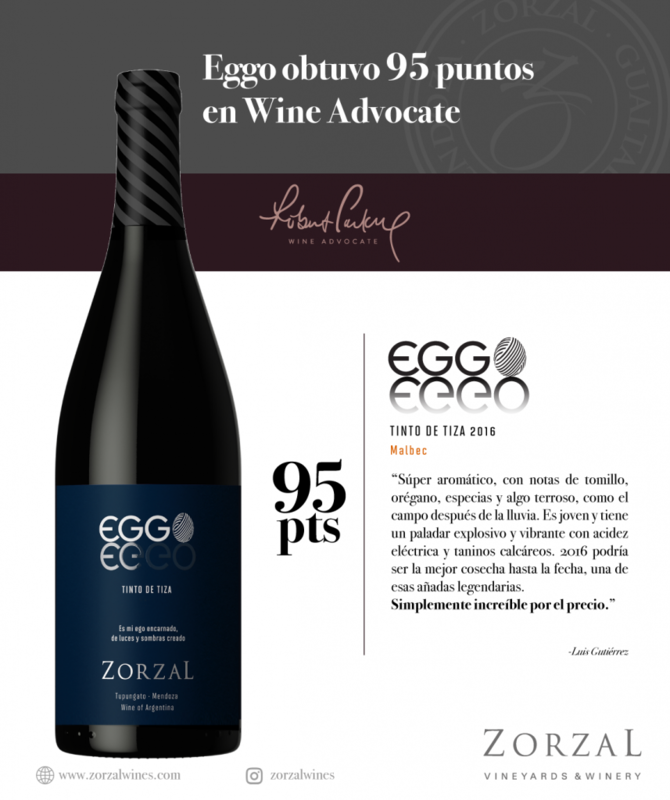 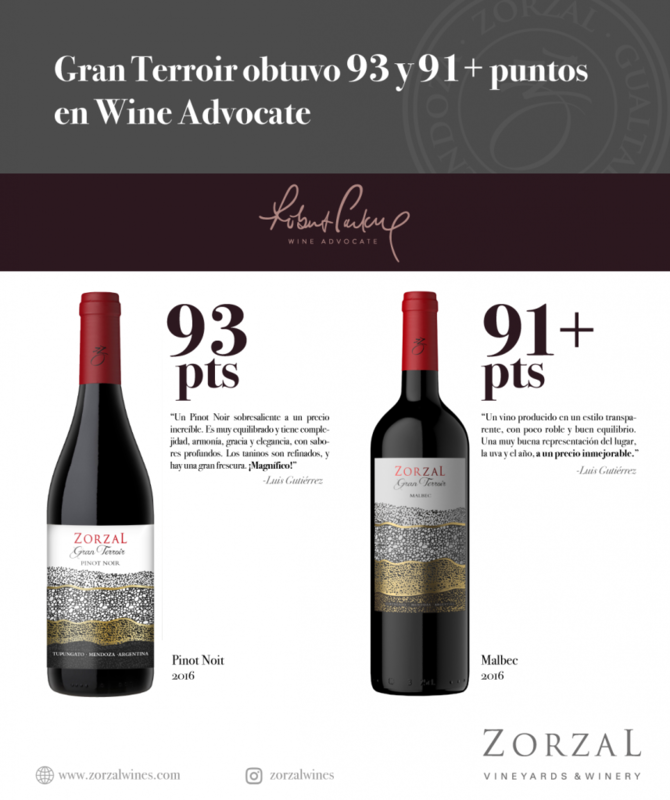 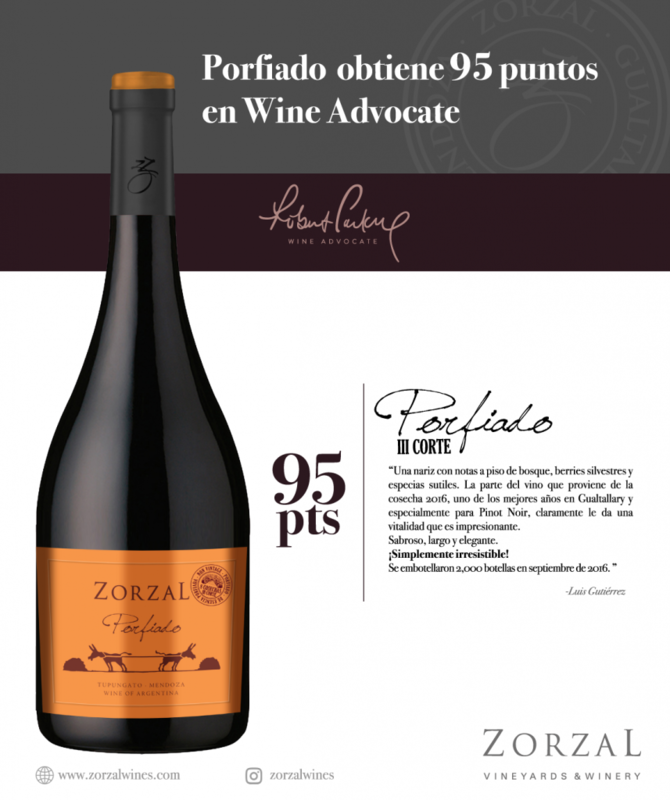 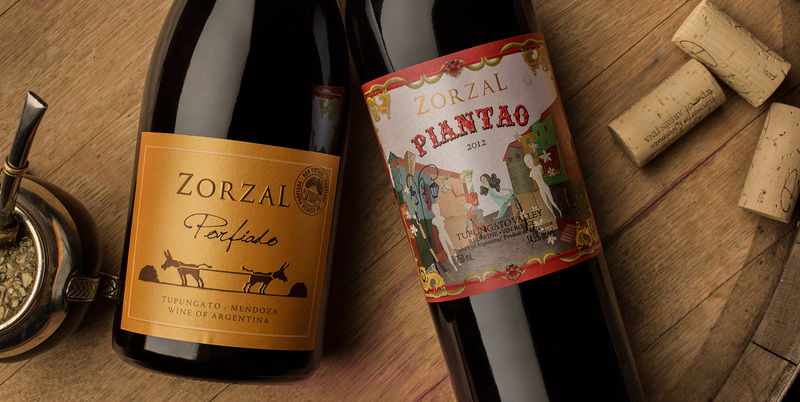 AT ZORZAL WE BELIEVE IN NON-INVASIVE WINEMAKING WITH RESPECT FOR THE TERROIR, AND THEREFORE WE CONSTANTLY SEEK TO MAKE WINES THAT TRANSMIT THE ESSENCE OF THE UNIQUE GUALTALLARY TERROIR AND ALL OF ITS ELEGANCE. 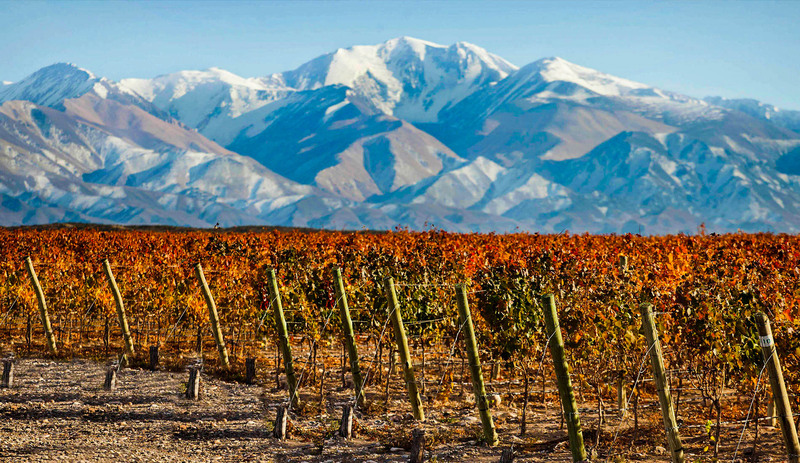 LOCATED 1,350 METERS ABOVE SEA LEVEL, WITH CALCAREOUS SOILS AND A COLD CLIMATE. 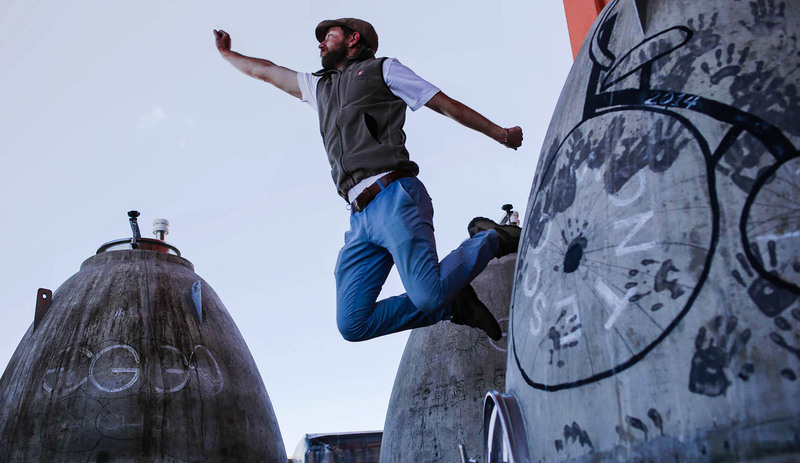 HERE WE CREATE WINES AS AGILE AS THE SOIL WITH VERY LIVELY, FLUID, NERVY PALATES. 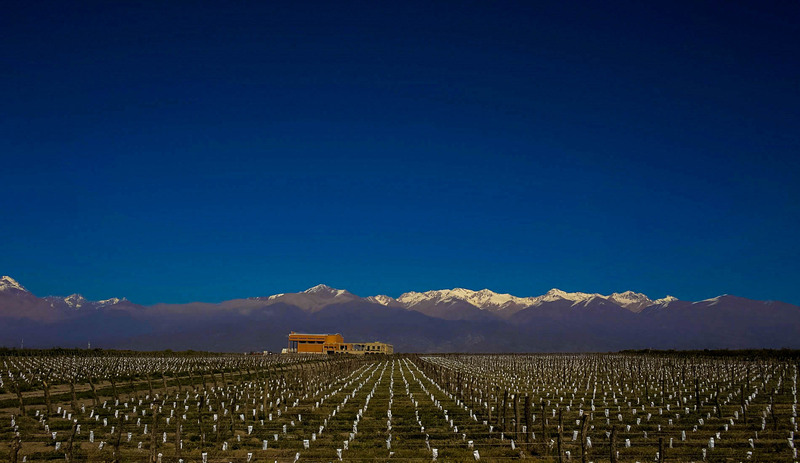 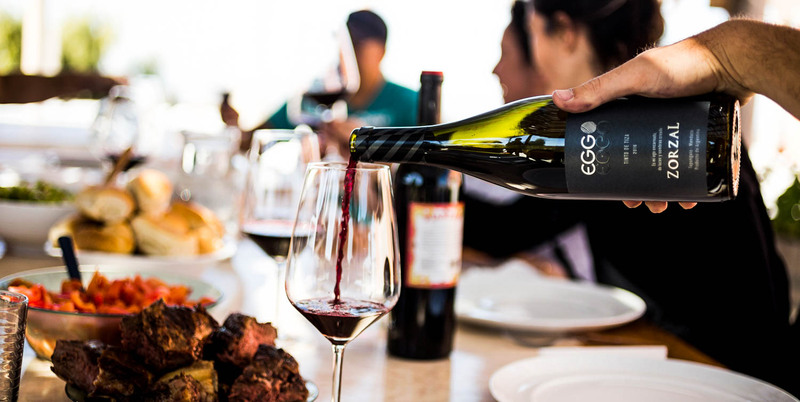 WE ARE LOCATED IN THE CENTER OF GUALTALLARY, AN EXCEPTIONAL PLACE WHERE OUR TEAM FOCUSES ON CONTINUOUS LEARNING AND EXPLORATION TO CREATE WINES WITH FREEDOM AND PASSION. 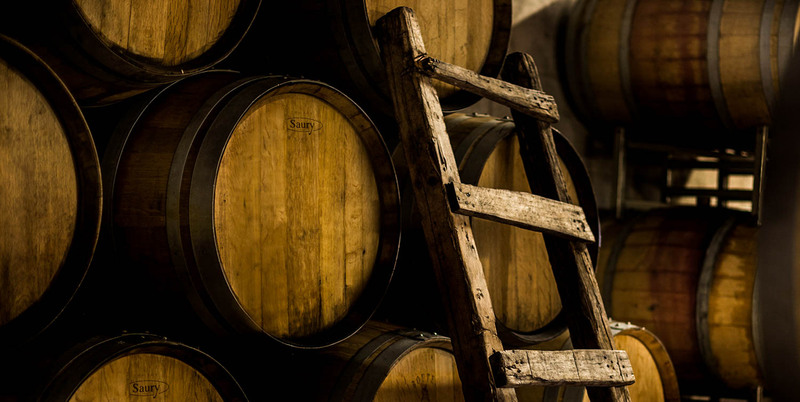 we have shared bring us even closer. 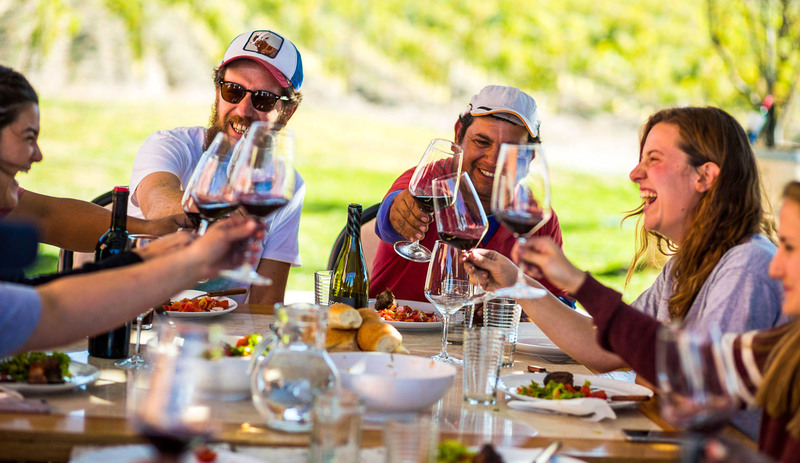 WE WOULD BE DELIGHTED TO RECEIVE YOU AT OUR WINERY. 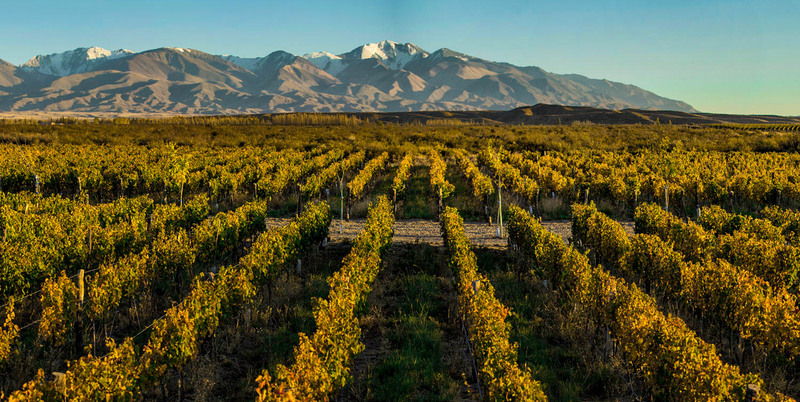 SCHEDULE YOUR VISIT HERE.